Briggs Electric installs, tests and maintains fiber optic systems. We specialize in fusion splicing, termination of multi-mode and single mode fiber cables, OTDR testing and all types of repair work. We stay current with the advances in the manufacture, termination and testing standards of fiber optic cable. Fiber optic cabling is used extensively in LAN backbones, industrial networks, security cameras, and many other applications. 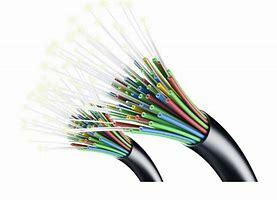 As the most economical means of transmitting high-bandwidth information, fiber optic systems have many advantages compared to electrical transmission.